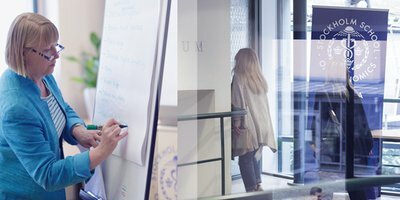 Something is always happening at SSE Riga and in the alumni community. Stay informed with the latest news and we are always eager to hear your feedback! 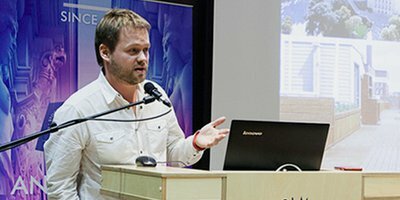 From open lectures and business forums to the annual golf tournament and Homecoming, alumni events provide SSE Riga graduates opportunities to reconnect with the School. 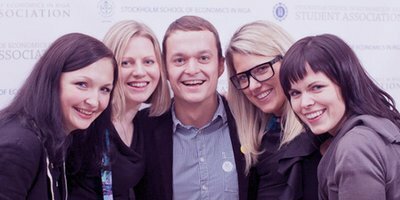 We offer an online directory where our alumni can choose to make their professional information and contact details available as well as look up other SSE Riga alumni. We are proud of our growing community of talented and diverse alumni. 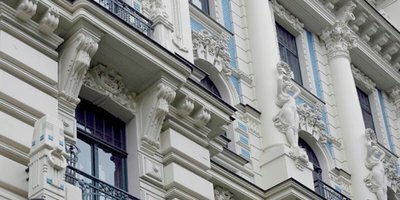 Here we share SSE Riga alumni professional achievements, publications and media coverage. Are you curious what your fellow alumni are up to? SSE Riga alumni are currently building successful careers in different companies in more than 60 countries. We will be happy to provide you with information about alumni events and reunions, volunteer opportunities, regional chapter meetings, or anything related to the School. SSE Riga Rector Anders Paalzow kindly invites all graduates to the alumni event and discussion on the future of Europe with economist Gundars Ostrovskis (Class of 1996) and politician Gatis Eglītis (Class of 2000). Brexit, Brussels, Riga: what's next? 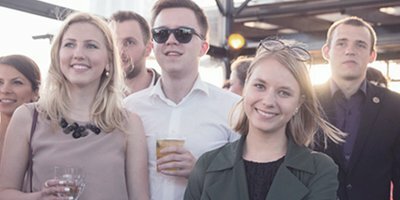 SSE Riga Rector Anders Paalzow kindly invites all graduates to the alumni event and discussion with SSE Riga graduates who have extensive experience successfully transforming large organizations.